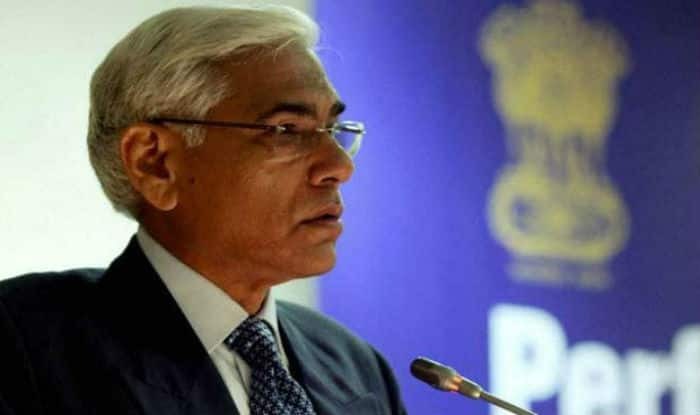 Former CAG Vinod Rai is appointed first Chairman of the Banks Board Bureau, which will advise the government on top-level appointments at public sector lenders and ways to address the bad loans problem among other issues.Besides, ICICI Bank’s former Joint Managing Director H.N. Sinor, Bank of Baroda’s former CMD Anil K Khandelwal and rating agency CRISIL’s former chief Rupa Kudwa have been appointed members. BBB is meant to select heads of state-run banks. Also, to help these develop innovative financial methods to raise capital, including mergers and acquisitions. It will be operational from April 1 and will replace the existing appointment boards for selection of public sector bank (PSB) heads. The approval for Rai and six others for the BBB comes when PSBs are struggling with a high and rising level of non-performing assets (NPAs) and with capitalisation concerns. The collective gross NPAs of state-run lenders are approaching Rs 4 lakh crore.There are 22 PSBs, including State Bank of India (SBI), IDBI Bank and Bhartiya Mahila Bank. Rai, a 1972-batch IAS officer from the Kerala cadre, was awarded the Padma Bhushan this year. He'd made the news for exposure of financial irregularities in the telecom spectrum allocation and coal mine allotment, among other things, during a five-year tenure till May 2013.